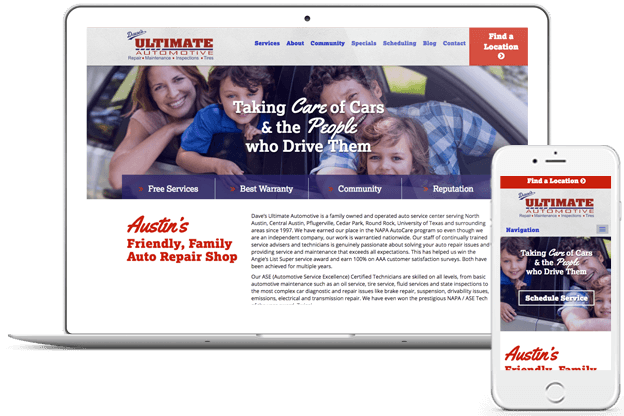 Autoshop Solutions delivers really powerful automotive marketing, guaranteed to drive more customers to your custom website! You know how to fix cars in the shop. We know how to get them there. 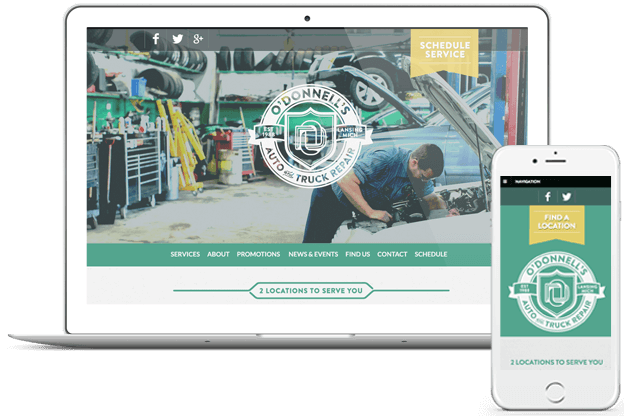 It begins with a custom website design powered by our award-winning auto shop marketing. From search engine optimization and pay-per-click marketing to social media and review management, we have all the tools you need to be found online. Your website will not only look great – it will drive great business. Nobody gets the automotive industry quite like we do. Founded by a shop owner in 2005, Autoshop Solutions is an automotive digital marketing agency that has been dedicated to the success of the automotive aftermarket ever since. With all of the necessary tools to get your shop found online, we’re committed to generating quality leads that will convert into new customers. Our team of automotive marketing experts are prepared to boost your online presence so that your bays are always full! We take pride in coming up with the right solution for each and every shop and that's why the brains behind Autoshop Solutions came up with the Autoshop Guarantee. It's our promise to you. Year-over-year, we promise to increase website traffic for qualified shops. The RPM program with Autoshop Solutions has the tools your shop needs to build a powerful online presence. With automotive marketing expertise behind each service, RPM is designed to give you the most bang for your buck at five different price points. 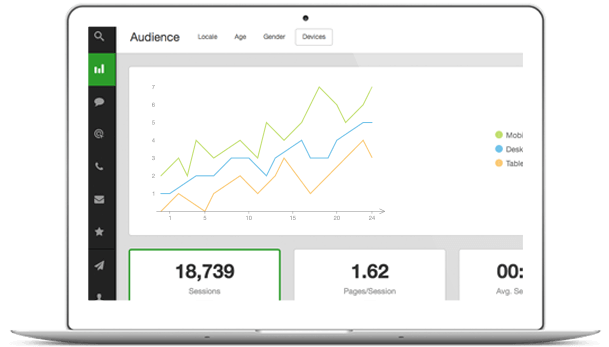 Find out what RPM can do for your auto shop’s internet marketing needs. The automotive industry is at the core of who we are. By developing partnerships and programs with other key industry leaders, Autoshop Solutions offers more powerful automotive marketing solutions to drive the industry further. We strive to build connections that will benefit auto shops and automotive organizations worldwide.